後期白亜紀、米ユタ州からトロオドン科恐竜 - dinopantheons jimdo page! Skeletal reconstruction of Talos sampsoni (UMNH VP 19479). 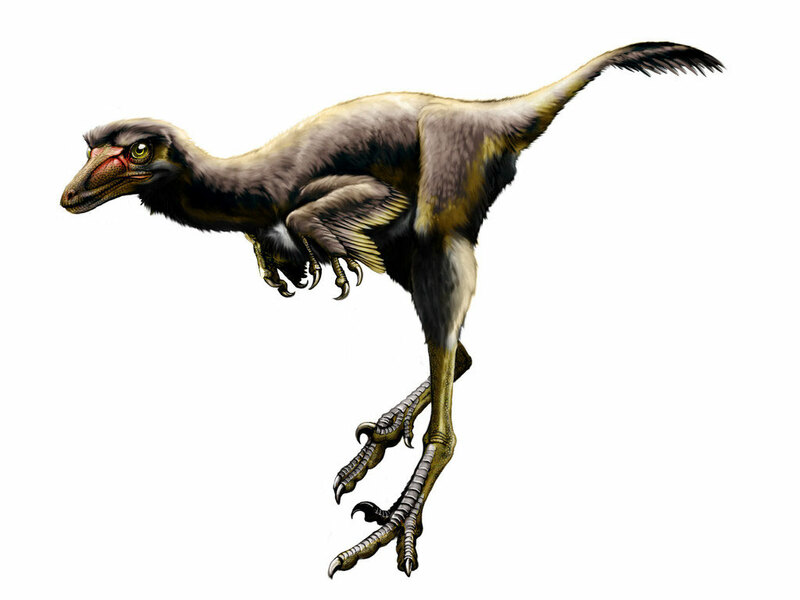 A New Troodontid Theropod, Talos sampsoni gen. et sp. nov., from the Upper Cretaceous Western Interior Basin of North America.